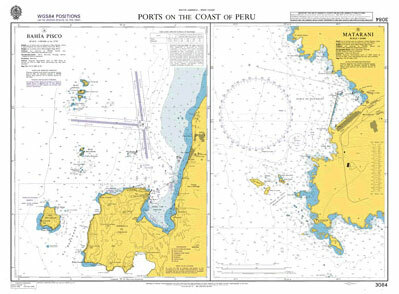 Located on the west coast of South America, facing the Pacific Ocean lies Peru. Dominant feature is the Andes mountain range, running parallel to the coast, in a roughly north-south direction. 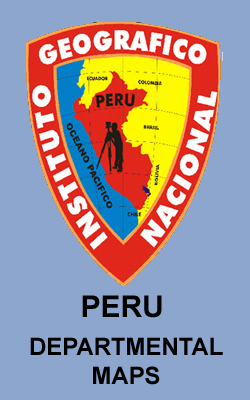 Geographically, Peru can be divided in three: a narrow coastal strip in the west, a vast area of Amazon tropical rainforest in the east and northeast, and in between the highlands of the Andes with its Altiplano, glaciers, lakes, remote valleys and snowy peaks including Peru's highest: Huascaran (6768 m). 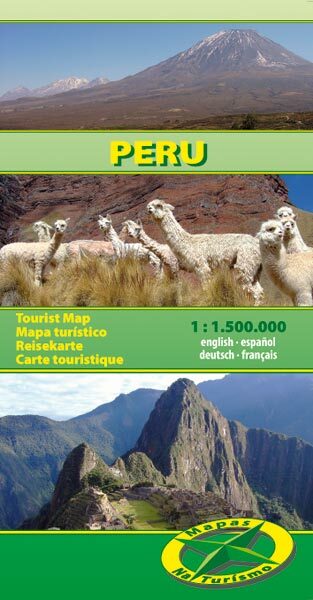 Peru's most famous and popular hiking trail is the 4-day Inca Trail from Chillca to Machu Picchu. So popular in fact, that the government has put a limit to the number of travelers allowed on the trail each day, so you need to book through a licensed touroperator months in advance to get a permit, guide, porters etc. 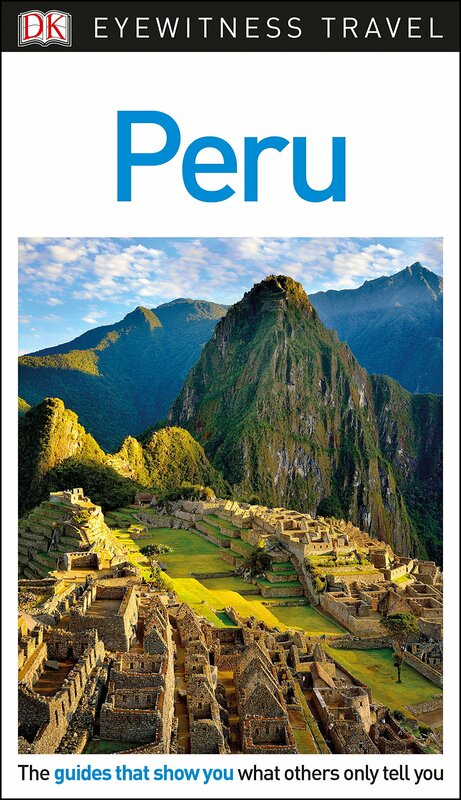 Yet, it remains a beautiful trail through stunning high altitude scenery, past Inca monuments and ruins, culminating in the final destination of ancient Machu Picchu. Trying to avoid the crowds, a number of alternative trails to Machu Picchu have emerged. There is the Salkantay trail, 5 days and slightly more demanding. 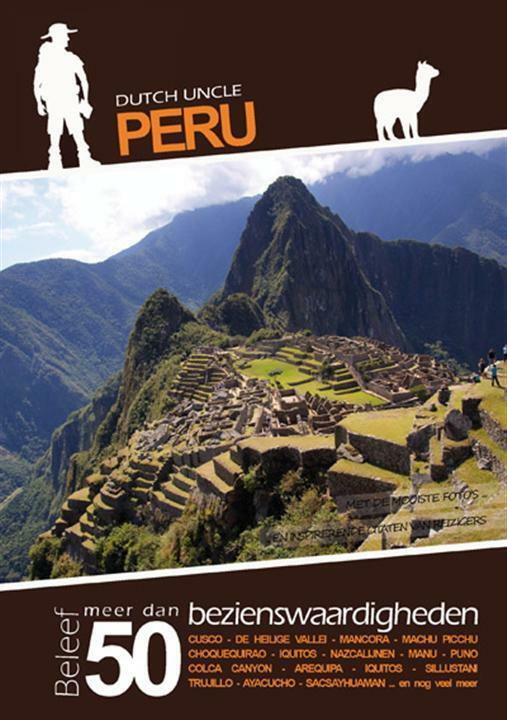 Another option is the more strenuous 8-day trail from Cachora via Choquequirao to Machu Picchu. 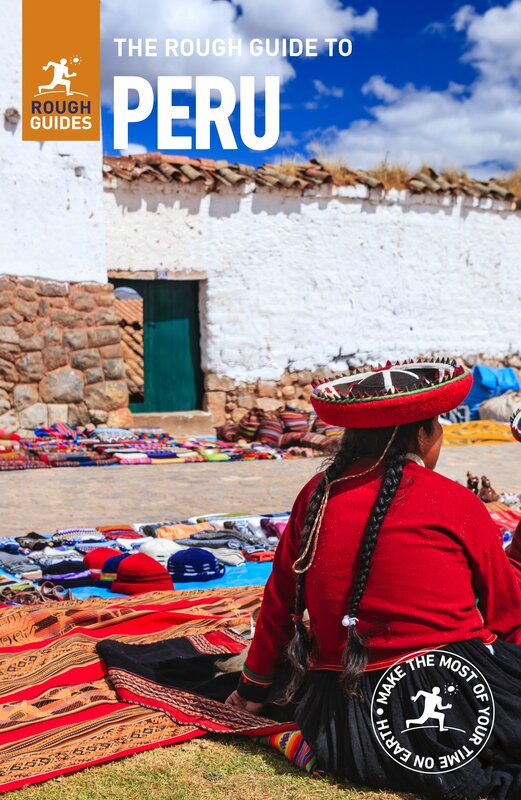 Whichever trail you choose, the city of Cusco is your central starting point, home base of most local operators, and the place to acclimatize to high altitude for a day or two before setting out. 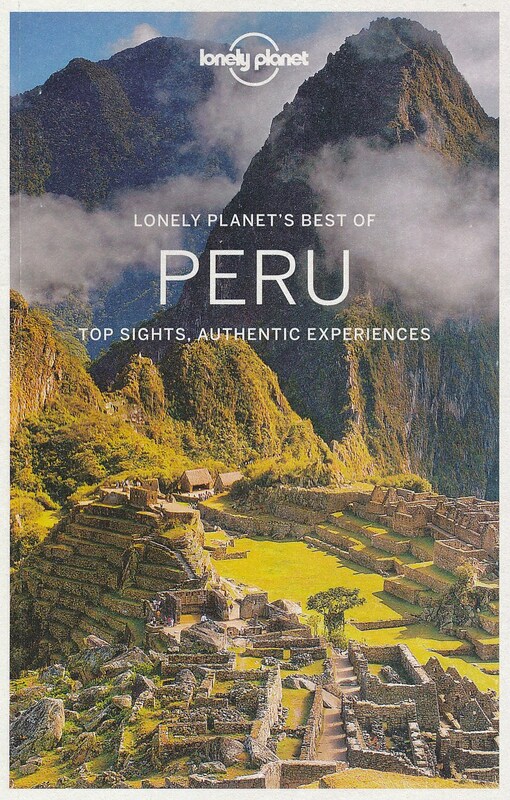 Some other treks in the Cusco and Machu Picchu area are the Lares Valley trek, the Vilcabamba trek, the Ancascocha trek, the Huchuy Qosqo trek, and the Ausangate circular trek. 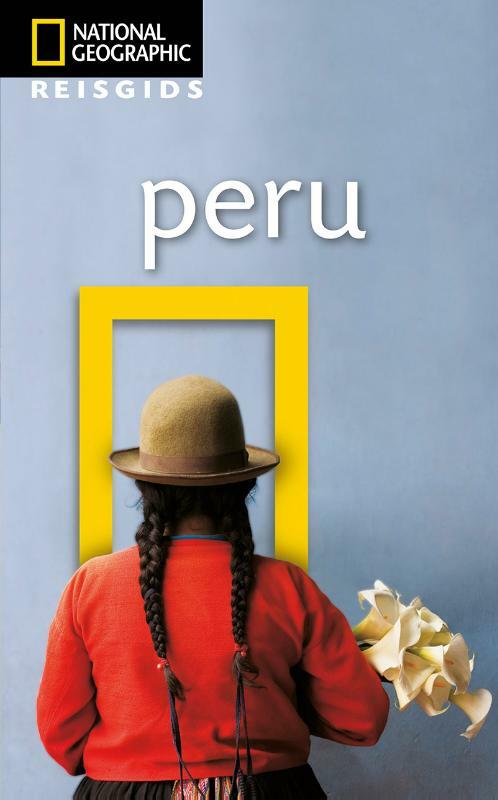 But Peru has more to offer. Another wonderful area for hiking are the Cordillera Blanca of Huaraz, further north. 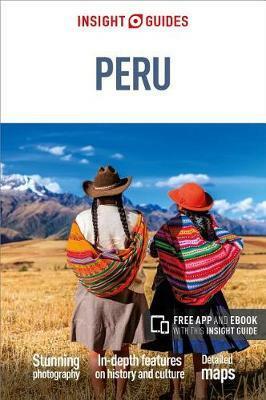 Most popular here is the 5-day Santa Cruz trek, and there is the more strenuous 12-day Alpamayo trek. 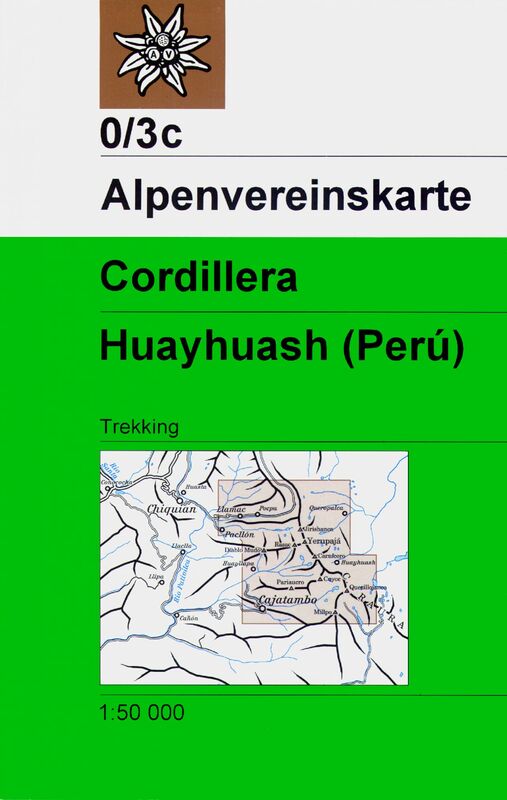 In the same area you will find the Cordillera Huayhuash trek. Another possibility is the region around Arequipa, featuring the volcano El Misti (5830 m) and the Colca Canyon. Long distance hiking in Peru means camping en route, and high altitudes to which you need to acclimatize for a few days before setting out. 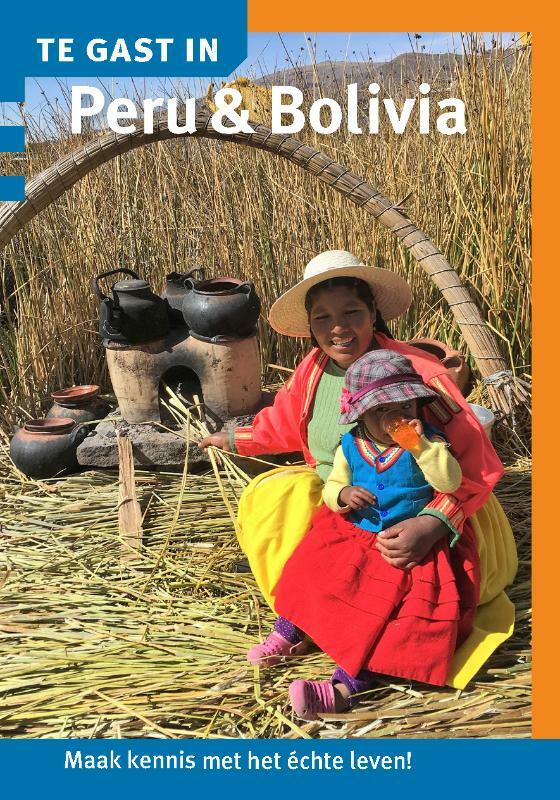 Positiv Undeniably an excellent hiking destination with breathtaking Andean scenery, which includes the curious llamas and alpacas and also shy vicuñas and viscachas. From Huascaran to Ausangate I have some of the best solo trekking memories ever. Negativ It could be a bit safer for the independent hiker. People walking around one's tent at night, presumably looking for equipment left outside contributes to somewhat stark moments when alone at over 4,500m. Sadly, frequent pickpocketing in towns and even villages is not unheard of. 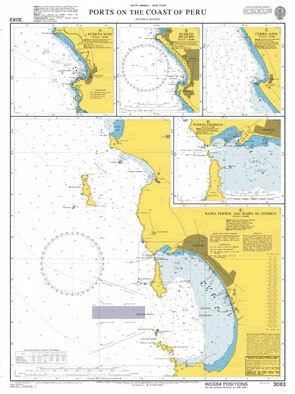 Even locals advise against camping within the vicinity of certain remote spots. 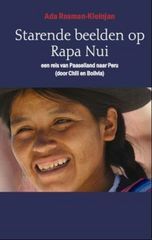 Nice website edited by Mike Weston, giving some good general info on hiking and trekking possibilities in Peru. 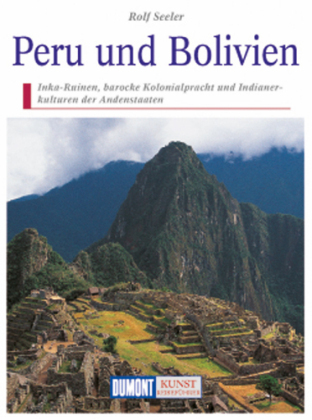 This Guide is about the Capital of Peru- Lima in German language. 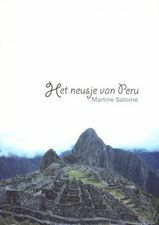 Written from Jan Belter a young German man who lives and works in Lima. 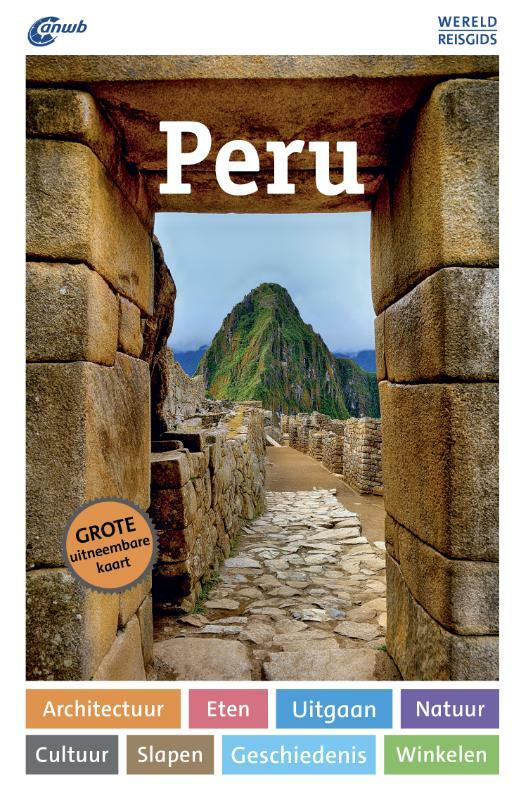 Two weeks trekking in Peru: Machu Picchu, Colca Trek and Salkantay Trek. Trail Journal. 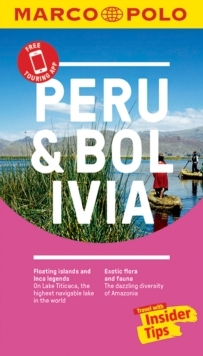 Guide to the Amazon Rainforest with best suggestions for deeper jungle experience with the best hiking and wildlife opportunities based on personal experience & extensive research.